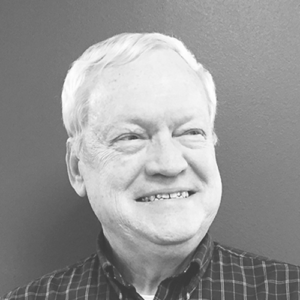 Owner and founder of CRC Marketing Solutions, Michael Lundeby is the agency’s president and chief executive officer, as well as technology early adopter in chief. Now that you’ve finally got the perfect website built, welcome to the world of ongoing maintenance. It can be daunting making sure your site is always performing at an optimal level, but it doesn’t have to be expensive. 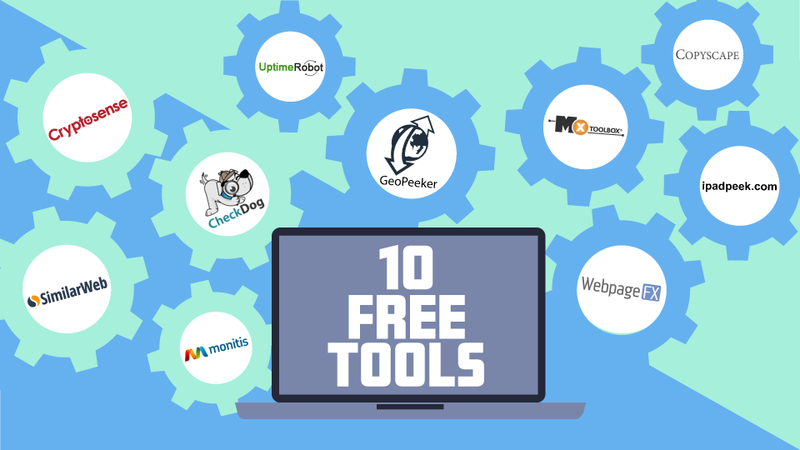 There are numerous free tools available that’ll provide valuable information to help you keep your site running smoothly. Here are ten of my favorites.